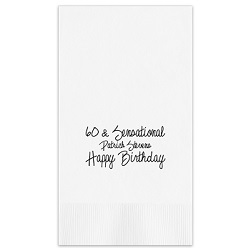 Celebrate your special event with the Joyous Napkin - Foil-Pressed. 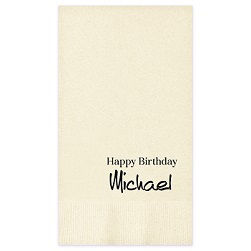 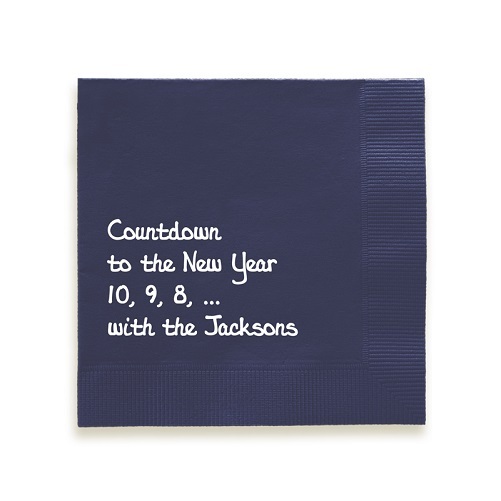 With up to 4 lines of text you can design this cocktail napkin to fit your party theme perfectly. 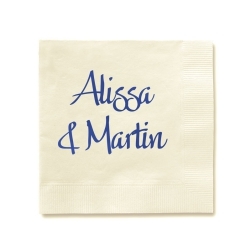 Choose from several lettering styles, paper colors, and foil colors.